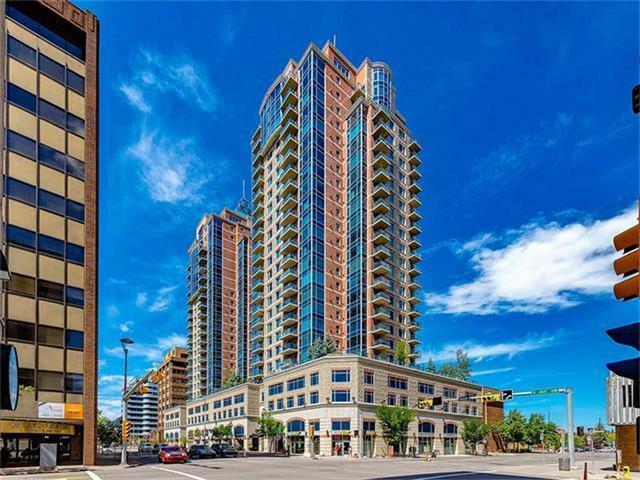 Don't miss this rare retail opportunity in one of the best luxury high-rise condo buildings in downtown core of Calgary. The well-known Five West twin towers have about 300 apartments and office units in East and West towers. Three commercial bays on main floor, with existing tenants, are available for sale or lease. The total of 3480sqft retail space consists of 3 titled units: #465: 984 sqft, #475: 1341 sqft and #485: 1155 sqft. 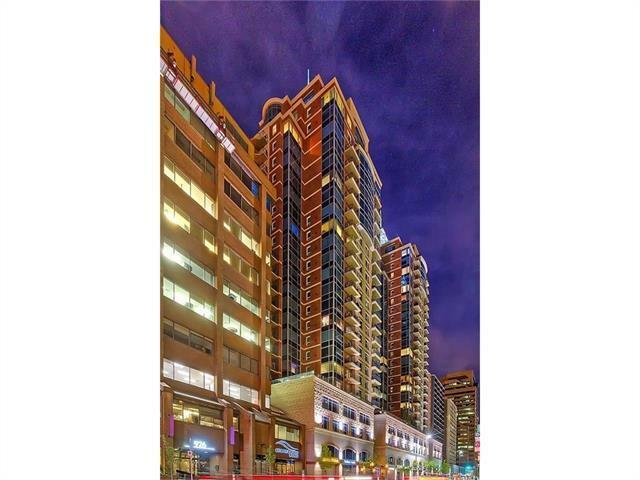 The complex is right next to Downtown Commercial Core's established office buildings and is surrounded by more than 1600 apartments and condos within 2 blocks and over 1000 brand new residential units were just constructed within 1 or 2 blocks and to be occupied within one year. 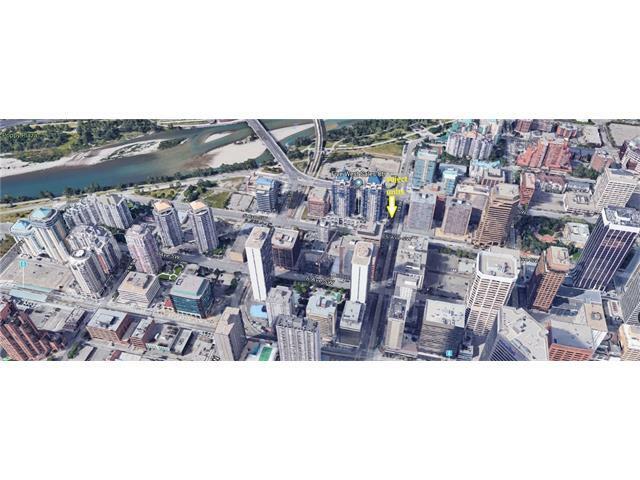 And it's within 2 blocks from C-Train station and 1 block from bow river pathway. Other surrounding retail stores include Starbucks, McDonald's, Subway and Tim Horton's etc. which are all located within 1-2 blocks. Very busy block between 4th and 5th Ave SW, with lots of growing walking traffic. Act NOW!